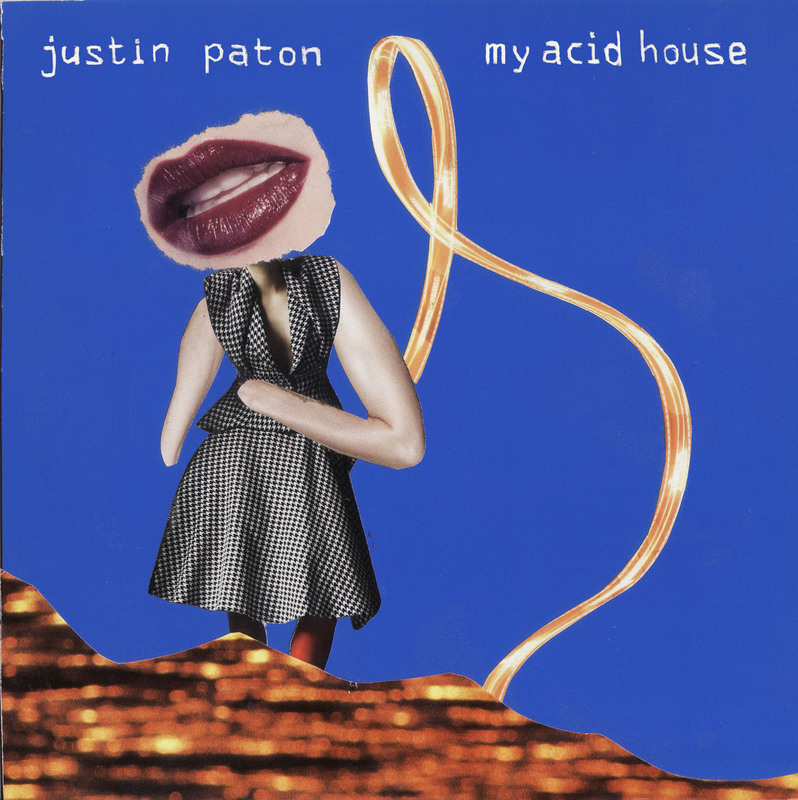 We’ve been working nonstop to bring you our latest release – Justin Paton’s solo debut ‘My Acid House’. As the title and cover indicates, it is an album of raw and groovy acid house tracks – on two discs of black vinyl. It also features artwork by Jay Harper.